Financial professionals site in the Goldman Sachs booth on the floor of the New York Stock Exchange. Big Bloomberg is watching you. 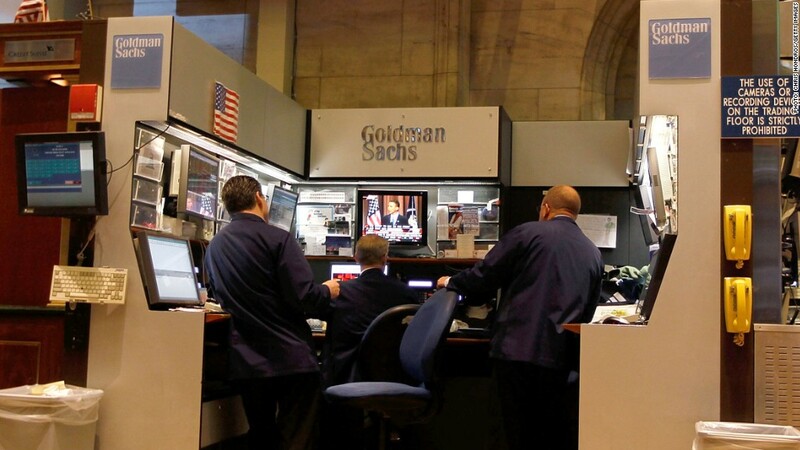 That was the unsettling realization Goldman Sachs (GS) executives came to a few weeks ago when a Bloomberg reporter inadvertently revealed the surveillance capabilities reporters from the news and financial data provider have over users of Bloomberg terminals. Traders throughout the financial world depend on Bloomberg terminals for real-time data on markets of all kinds as well as news and instant messaging. The machines reportedly rent for $20,000 a year and are used by thousands of subscribers, bringing in a substantial portion of the company's revenue. 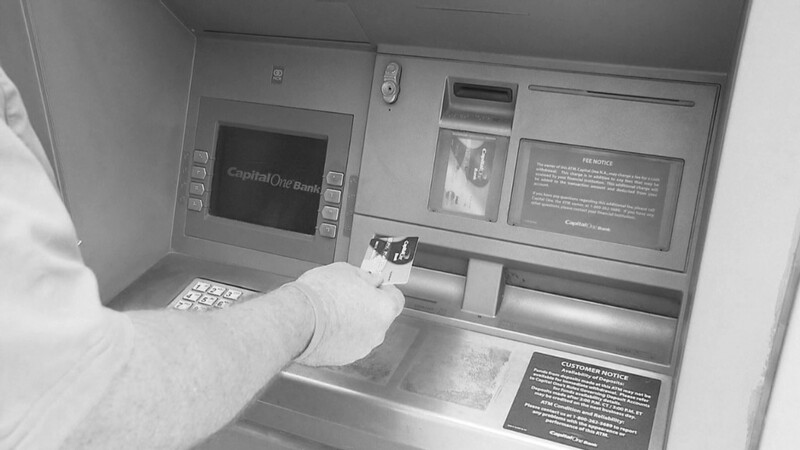 In a recent conversation with a Goldman executive, a Bloomberg reporter mentioned that a partner at the bank hadn't logged into his terminal recently. This prompted concern from Goldman that Bloomberg journalists could be tracking users on the terminals, a bank spokesman said. The news was reported earlier by the New York Post. Bloomberg spokesman Ty Trippet said the company had quickly addressed Goldman's concerns. "Limited customer relationship data has long been available to our journalists, and has never included clients' security-level data, position data, trading data or messages," he said in an email. Journalists also couldn't see what news stories users read and what securities they viewed, though they could access details on when users had logged into their terminals, when they became subscribers and what sorts of functions they were using. "In light of [Goldman's] concern as well as a general heightened sensitivity to data access, we decided to disable journalist access to this customer relationship information for all clients," Trippet said. In a memo to Bloomberg employees Friday afternoon, CEO Dan Doctoroff called the newsroom's access to customer data "a mistake." "Client trust is our highest priority and the cornerstone of our business, and we are deeply committed to ensuring the complete integrity and confidentiality of our clients' data in all situations and at all times," Doctoroff wrote. Goldman said its business relationship with Bloomberg, founded by New York City Mayor Michael Bloomberg, was unaffected by the issue.